Sitting down and working out my meal plan this week I am really taking note of prices of items I want to include in my meal plan. 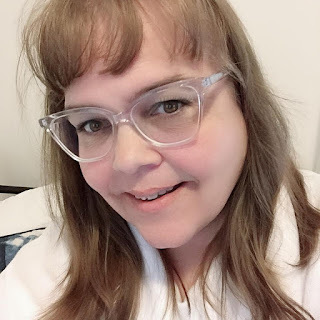 I am trying to save as much money as possible to put back into our budget with higher than expected hydro bills and medication costs here locally I need to cut back a bit more this month. I do realize that I am not the only person who does this from time to time but this is something I need to make special note of and keep doing it so I can put back the money into savings. How do you cut costs on your weekly meal planning? 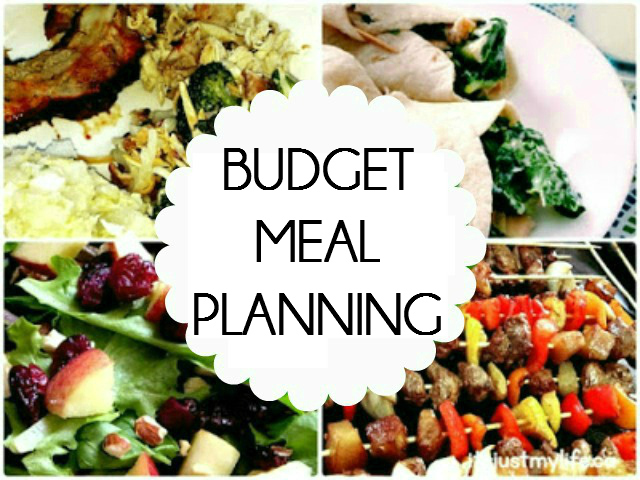 Do you menu plan by what is on sale or do you just plan what you want to eat and try to find the cheapest price at the stores?